Everyone here behind the scenes is super excited about this next set! These extra large two-step butterflies open up all kinds of opportunities for techniques and different designs. The largest butterfly measures 3-1/4” x 2-3/8” to give you an idea of the scale! The coordinating dies offer options to cut solid butterflies AND a butterfly with the openings/design cut out, which provides so many layering options too! 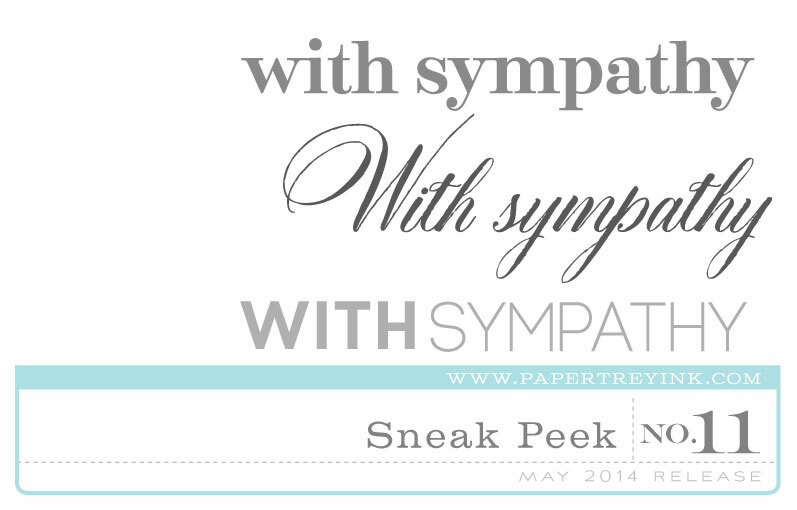 The next set in the Keep It Simple series is geared towards sympathy cards. This set offers you a few different styles of the basic "with sympathy" sentiment. Each of the various fonts used would complement a different look or feeling you were trying to acheive with your projects. 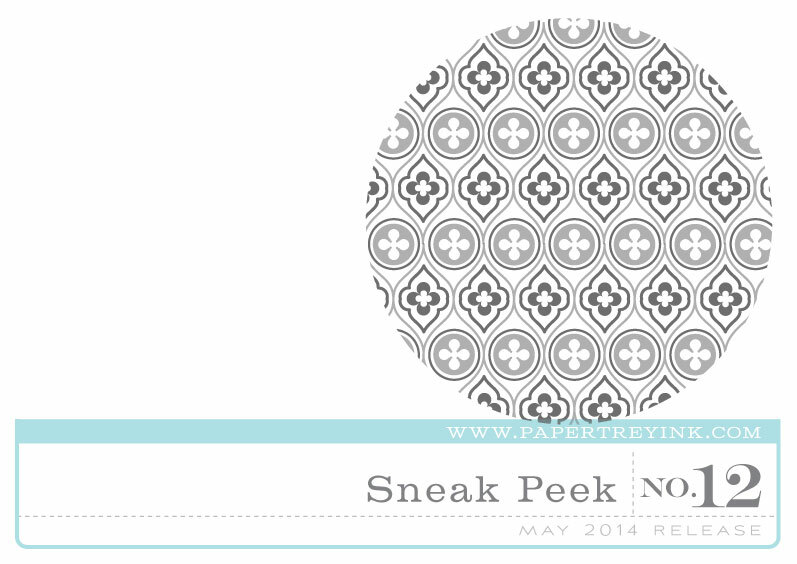 Dawn McVey has done it again with this gorgeous new two-step background set. Modeled after design elements she saw on a trip to Venice, these patterns come to life when they are layered together, however you can also use them separately. There are several individual little pieces you can also add to the finished background to incorporate even more color! 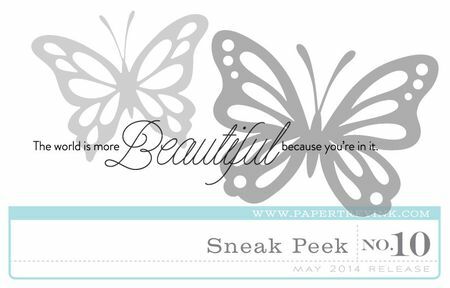 Love the butterflies, can’t wait to see the background stamp too! Really excited about the butterflies. I can’t wait for the projects to start! Beautiful-love the butterfly and sentiment is perfect. Love the new background set. I can make my own patterned paper in the colors I need. Been wishing and hoping for a Keep it Simple:Sympathy set. I’m happy! Once again you guys are making us “wait for it”…. looking forward to all kinds of projects! Thanks. Butterflies are one of my favorite things, these are gorgeous!! Oh I love butterflies and these look amazing!!! Butterflies! Can wait to see what the DT does! I’m swooning over Dawn’s new background set. That is exactly my style! It is definitely coming home with me. Thanks, Dawn! I’m over the moon in love with your butterfly. The best designed butterfly yet. And, that background stamp ROCKS. Looks great! Can’t wait to see the entire sets! oh wow…those butterflies are so nice!! And I’ve been needing a nice sympathy set! Love those butterflies. So AWESOME!! Need that sympathy set too. Love the font. i’m hooked on butterflies so that will be the set for me!!! I can’t wait to see it all in action! 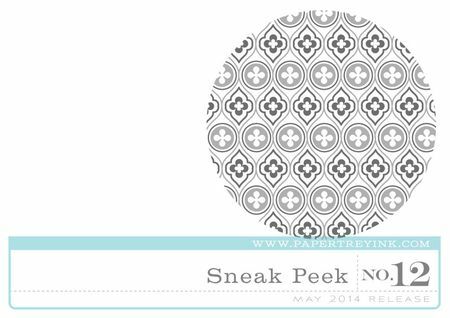 Loving the monthly moments and all of the wonderful options for the simple scrapbooking. Have been waiting for something like this for a very long time – and Heather has done it way more justice than I could possibly have imagined! Keep it coming!!!! I guess there was a reason I didn’t click buy on some butterfly dies last week. Looking forward to their reveal. I can’t wait to see what the designers do with those butterflies. ooh butterflies!! I like the idea of the bigger versions and the layering possibilities. Also am very intrigued by the peek of the background stamp! Those butterflies are gorgeous =) TFS! One can’t go wrong with more butterflies, and Dawn’s background looks awesome. Can’t wait to see what the DT does with it. And, unfortunately, I NEED the Sympathy set more now than ever. Wow! Love the butterflies with all the detail options! Beautiful new products. I just love the Venice inspired 2 step stamp set. So lovely. Oh man, can’t have enough butterflies! Looking forward to this release!! each of these designs will find a home in my craft room! Gorgeous! Can’t wait to see the rest! Butterflies-ahhh….so beautiful and I love the look of Dawn’s new two step background set! I love butterflies, I am so excited, cant wait to see what beautiful projects get created. Love, love, love the butterflies! SO excited for the new butterfly set! The poosibilities are endless…love love love!!!!! Thought I commented, but I can’t find it. Am I in SPAM? That background stamp is fantastic! Wow!! gorgeous butterflies!! I really want to get them. FANTASTIC!